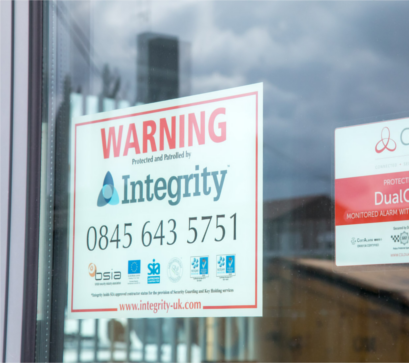 Unsecured vacant properties are seen as an easy target by vandals, arsonists and squatters, who can present a very real threat to your investment as well as holding up any plans you may have for the property. In addition, removal of illegal trespassers can be time-consuming and expensive. Vacant properties are also seen by children as great places to play but can be very dangerous! Our vacant property inspection service satisfies the insurance requirements of the UK’s largest underwriters. Our vacant property inspection service makes it easy for landlords to comply with the long list of mandatory requirements stipulated by insurance companies – which would otherwise prejudice their cover. Following and satisfying the insurance requirements of the UK’s largest underwriters our team of mobile Vacant Property Inspectors are ticking all the boxes and protecting landlords’ investments across Birmingham and the West Midlands and also countrywide.